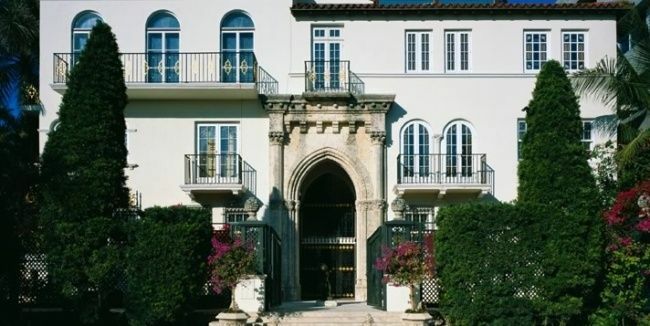 As Miami Beach was first opening its doors, so too was Casa Casuarina (AKA the Villa & the Gianni Versace Mansion) and it has been a landmark of prestige lifestyle ever since. 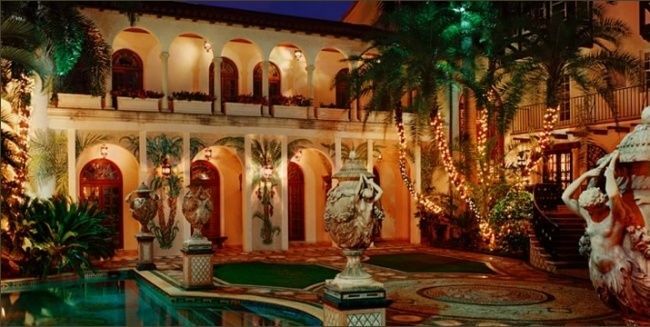 In a city known for spectacular residences, Casa Casuarina is the most opulent and luxurious structure in all of Miami. Operated as a private Membership Club since 2005, Casa Casuarina has now opened its doors to welcome distinguished visitors from around the world who desire a luxurious oasis amid the splendor and excitement of South Beach. 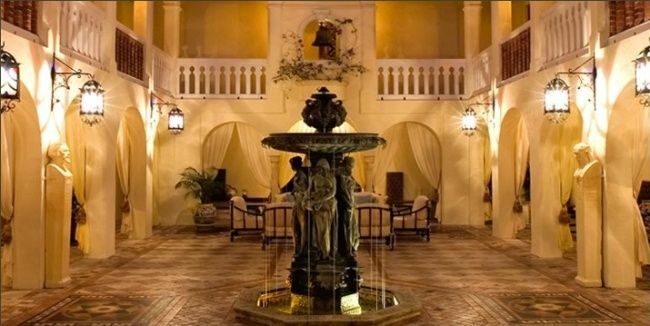 The full experience of Casa Casuarina starts with a limousine ride to Casa Casuarina, where you will get one (or more) of the 15 6-star luxury suites designed by Gianni Versace. 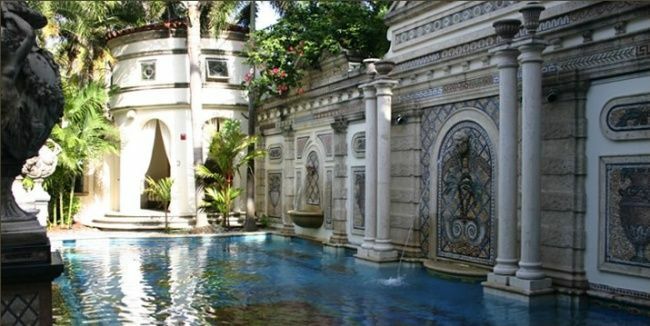 Spend the day relaxing in the sun by the beautiful pool adorned with gold inlaid floor tiles, surrounded by fountains, beautiful mosaics, an outdoor massage tempietto, as well as a billiard room, Moroccan lounge, library, cocktail bar, and screening room. 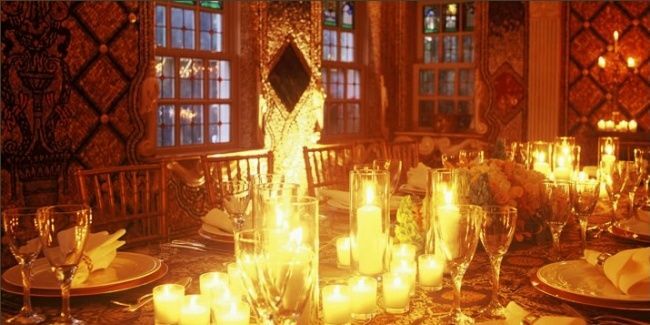 Not only will you enjoy the amenities of this mansion, but you will also enjoy dinner at a 5 star restaurant, and a VIP card that entitles you to the best seating and service at local upscale restaurants and nightclubs. Contact us today to learn more about how we can make your stay at Casa Casuarina an experience you’ll never forget. Any accommodation can be added to your Casa Casuarina suite. Maybe you would like to add a whole other experience package to your day, or maybe you want some specialty champagne delivered. We can help you with ALL your luxury accommodation needs: experiences, special accommodations, dinners, etc. Can I have a chef to cook our meals? Yes, we can have that arranged for you. 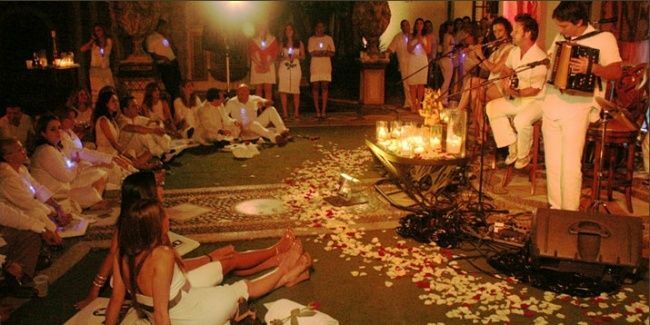 The service at the Casa Casuarina is world class and you can get whatever you need. Of course! If you can think of anything that we haven’t, just ask and we can make it happen.